Aromatic nose of apricot, honeysuckle and exotic spice. Luscious, rounded and perfumed with richness and intense orchard fruit flavours. A luxuriously interesting white, a must try! "This is exactly the kind of white wine I love, full flavoured and rich, fascinatingly quirky and refreshingly different, yet still really accessible and above all incredibly tasty. 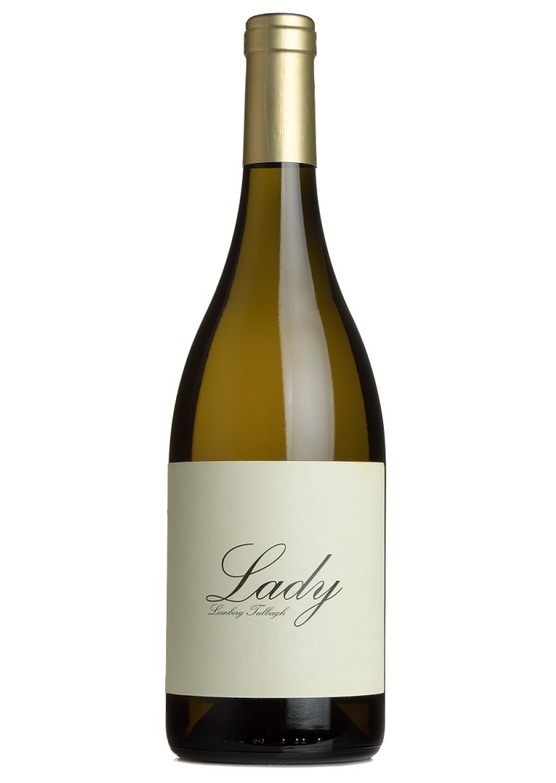 This South African gem is a blend of; Viognier, Semillon, Sauvignon Blanc and Harslevelu! Yes Harslevelu, the native Hungarian variety more commonly found in the country's most famous sweet wine, Tokaji, but don't let that put you off! This is a dry white wine that tastes great when its opened but incredibly even better when its been left open a while. There's so much going on with this wine that a tasting note could just run and run. Enjoy it soon, this is definitely the next wine you'll want to tell all of your friends about." - Robin James, Mr.Wheeler Wine.